The vivid landscapes of India have been a splendid surprise for vacationers. The hilly terrain of India is always watched as an escape from the scorching heat during the summer season. Well talking of vacation in India has always thrilled the travelers, since India features a rich history of imperial lifestyle with several kings ruling the country for hundreds of years. This royal lineage has left behind a rich heritage to experience. 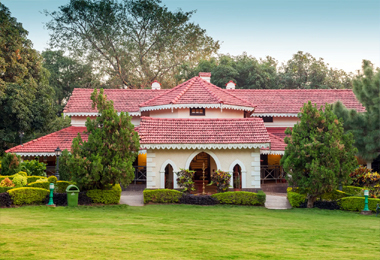 Well while visiting Panchmarhi, opt to stay at one of the several heritage hotels in Panchmarhi to get a chance to live a king size life and literally experience the royal treatment. Enjoy the royal menu served in authentic style while dining in the huge Durbar halls. These heritage properties have gone under certain restoration phase to aptly suite to the requirements of modern day living, but have not lost their original charms in this process.